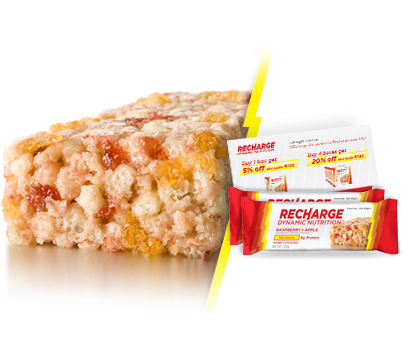 Get Free Recharge Bars Sample Pack. All you need to do is click "ORDER MY FREE SAMPLE PACK BUTTON" to order your free sample with free shipping. 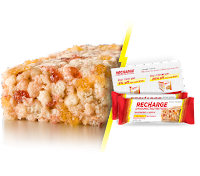 Free sample pack includes two delicious Raspberry + Apple bars, plus coupons for use in the store. NOTE: the website is overloaded, try refreshing the page couple times.